This beyond art therapy activity is a reconfiguration of my “Feeling Bottle” play therapy activity. 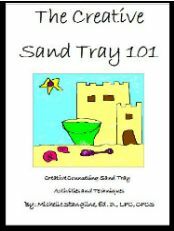 It is actually easier to complete than the play therapy activity. 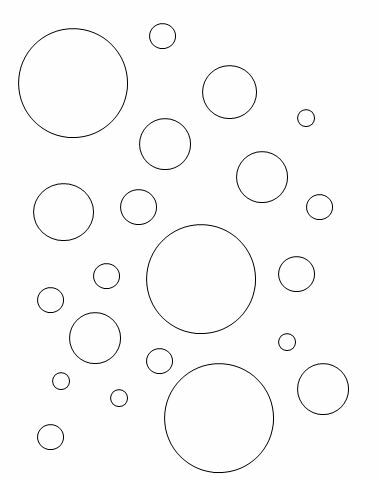 The beyond art therapist will need to supply a printout of the “Beyond Art Therapy Feeling Bubbles” paper (See Below). 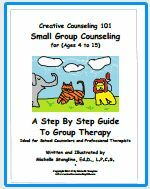 Ask your beyond art therapy client to color in the bubbles with a marker, or crayon. 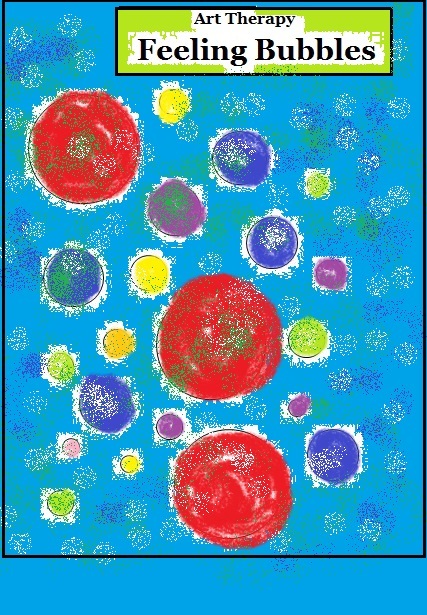 The beyond art therapy client can add more bubbles if desired. Glitter can also be added to the “Beyond Art Therapy Feeling Bubbles”. 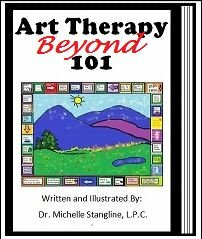 This actually makes it more interesting to translate the "Beyond Art Therapy Feeling Bubbles"using the Color Therapy Translation information. 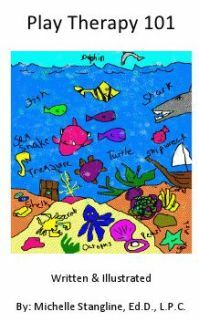 Print out the free printable below and ask your beyond art therapy client, or student, to color in the bubbles with a crayon, or marker, of choice. 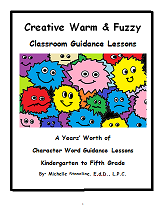 See the link below for Beyond Art Therapy Color Translations. 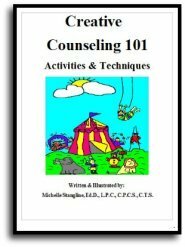 Continue to seek training as a beyond art / counseling therapist. What do the colors mean in Art Therapy & Color Psychology?